In the newly updated report on Population Access to the Recycling of Post Consumer Plastic Packaging, May, 2013, prepared for the Canadian Plastics Industry Association (CPIA), findings show that an increasing number of Canadians have access to recycling many different forms of plastic packaging. There is nearly Country-wide access to recycling for the more common types of plastic packaging, for example: 95% of Canadians have access to recycling PET and HDPE plastic bottles; 70-93% recycling access for other bottles; and, 52-93% of Canadians are now able to recycle other non-bottle plastic rigid containers. As well, 61% of Canadians have access to the recycling of plastic bags and other films. Moreover, the study shows that not only is access high for most Canadians, but that for most plastic packaging, Canadians’ access to recycling plastics packaging continues to grow every year. For example, compared to the study’s results for 2011 for non-bottle rigid plastics: 93% of Canadians have access to recycling of household tubs and lids used for yogurt containers and other dairy products, up from 91% in 2011; 89% access for PET non-bottle rigid packaging (such as trays or bakery clamshells up from 76% in 2011; and, 54% access for PS non-bottle rigids, up from 44% in 2011. Also up from 2011 to 2013 is access to recycling of plastic bags and other films. The rate has risen to 61% from 56% in 2011. It is important to note that the report only measures access as having municipal or private curbside pickup of the material or a drop off depot where the material is accepted. Plastic bags are accepted at many retail locations across the county so the opportunity to recycle these is likely significantly higher than 61%. The population access for recycling foam PS increased from 2009 to 2011 to a level where just over 30% of the population has now the opportunity to recycle PS. It has remained at this level in 2013, even though many more regions across the country, particularly in western Canada, are accepting this material in their recycling systems. Due to fewer MRFs in Quebec now accepting the material, the rate is generally unchanged since 2011. In addition, the study, for the first time, identifies the extent to which municipalities in Canada now promote the collection of all rigid plastic containers as well as plastic bottles. The result is that 53% of Canadians have access to recycling all plastic containers (excluding bulky plastics such as crates and buckets). 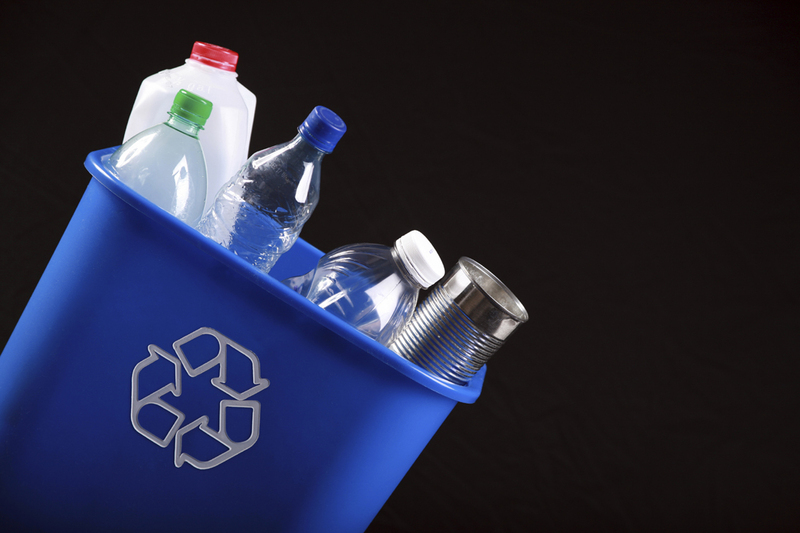 “Municipalities which promote the inclusion of all plastic containers are key to the increases in recycling access for plastics that we see today,” says Cathy Cirko, Vice President, CPIA. In the 2013 study, recycling programs were examined to determine the extent which ‘caps’ are included for recycling collection. The study found that only 57% of the population is able to include caps in their recycling programs. The majority of programs in Quebec and Ontario include “caps” while in Atlantic Canada and the western provinces it is the opposite. “We will be working to broaden the inclusion of caps in recycling collection programs because recyclers want them and we don’t want them potentially entering the marine environment.” says Ms Cirko.